The visits of the British royals to Israel and the Palestinian territories isn’t a very frequent occasion. In fact, there haven’t been any official visits yet. 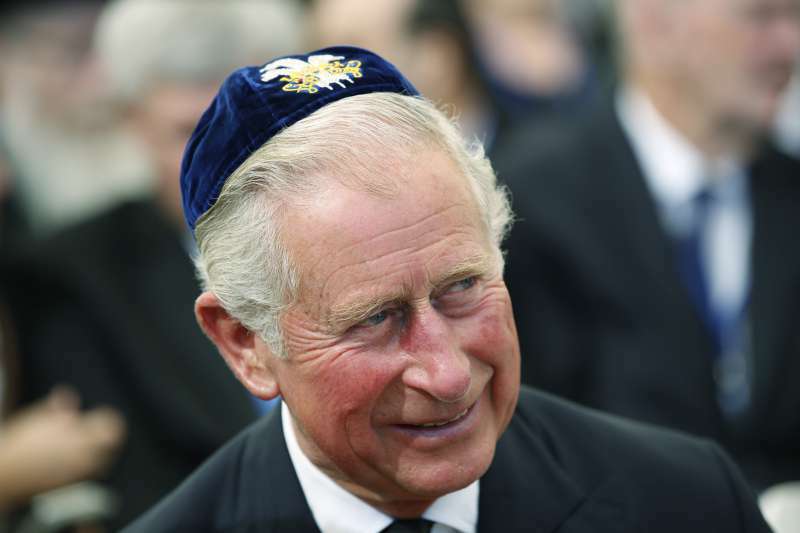 The last time it was Prince Charles who attended the funeral of former Israeli President Shimon Peres in 2016, but it was done in his private capacity. Now, Prince William is going to be the first of all British royals who will step in the territories with the official visit. It is planned for this summer, and Prince William is said to visit Jordan as well. He will have some meetings with politicians and charities. — Kensington Palace (@KensingtonRoyal) 1 березня 2018 р. 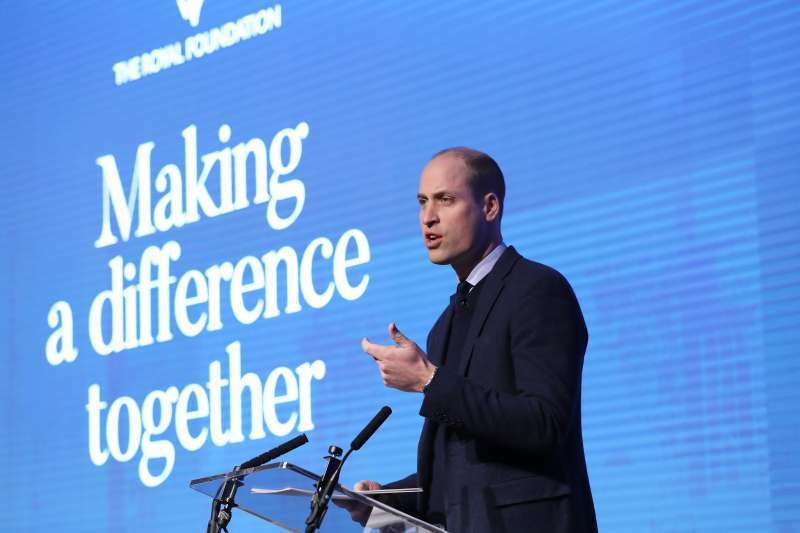 All in all, Prince William is doing a great job, and recently, he took part in a roundtable discussion about the current workplace mental health landscape. The Duke of Cambridge stressed upon the importance of ensuring the support of mental health policies at the workplace in his speech. The Duke of Cambridge has launched a new @heads_together & @MindCharity workplace mental health initiative. — The Royal Family (@RoyalFamily) 1 березня 2018 р.